» Portfolio » Dwellings and underground parking on the Turó de Can Matas in Sant Cugat del Vallès, Barcelona. Spain. 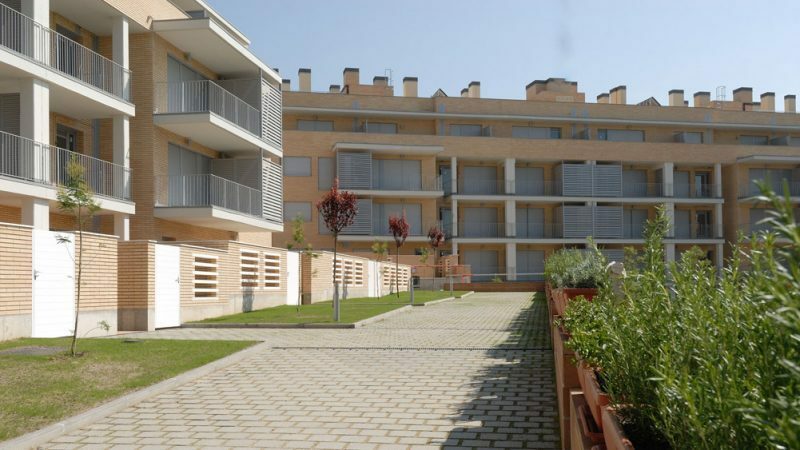 Dwellings and underground parking on the Turó de Can Matas in Sant Cugat del Vallès, Barcelona. Spain. This involves the construction of four detached buildings, linked together by two underground floors for parking accessed by a ramp located between buildings B and C, and with exit at the end of building A, housing 115 parking places and 95 storerooms. The buildings are planned in the form of a U, with a private garden in the central part for exclusive use of the residents. This will comprise the private terraces of the ground floor dwellings and a large landscaped area with a swimming pool. 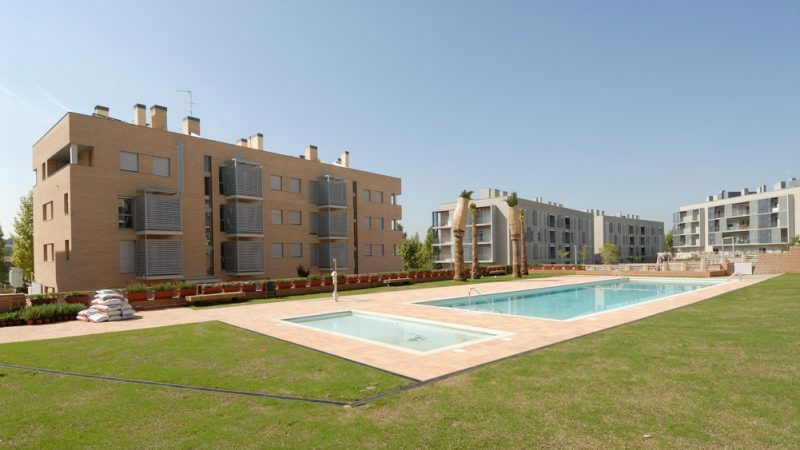 The development is accessed through the interior of the buildings and also has access from outside located between buildings C and D. In the central part there are the two swimming pools which, due to the changing levels of the parcel, are surrounded by retaining walls and sets of steps. 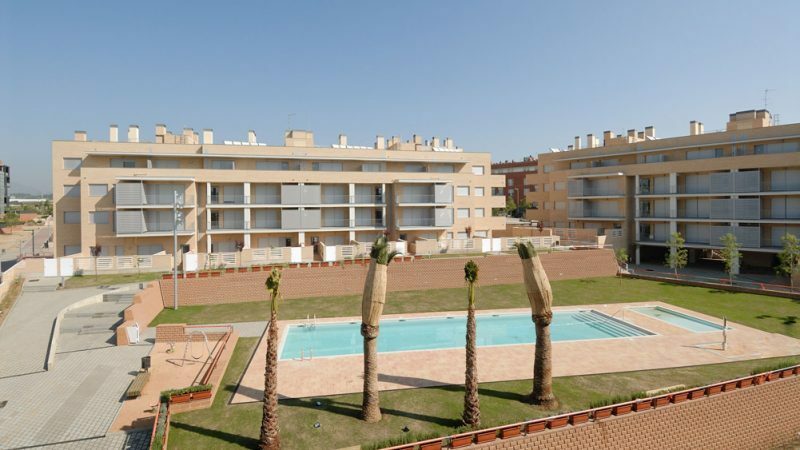 The perimeter closest to the buildings will be paved, while those closest to the swimming pool will be grassed.